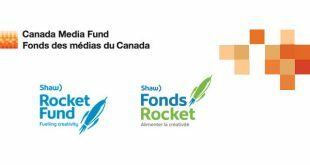 The Canada Media Fund (CMF) and Shaw Rocket Fund (SRF) have teamed up to help fund production for Canadian digital animated series aimed at children and youth audiences that encourage the use of new technology. 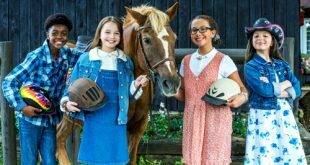 OTTAWA: The Shaw Rocket Fund has unveiled the winners of the 11th annual Shaw Rocket Prize, with Kate & Mim-Mim, Slugterra and Anne of Green Gables earning the most votes by children from across Canada. 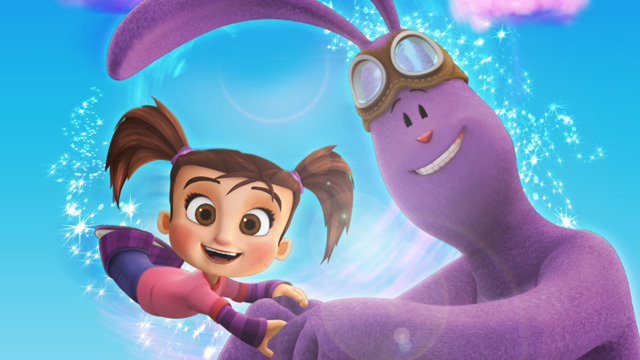 TORONTO/MONTREAL: The Canada Media Fund (CMF) and Telefilm Canada have partnered with the Shaw Rocket Fund to present three innovative Canadian productions that cross the boundaries between print and digital during a session at MIPJunior. 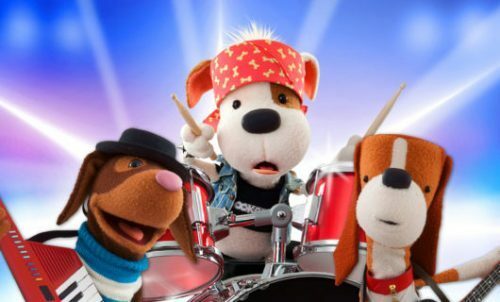 MONTREAL: Canada's TELETOON has given the go-ahead to Chop Chop Ninja, a new animated series based on the locally created game franchise, that is being produced by Sardine Productions and Gamerizon Studio.